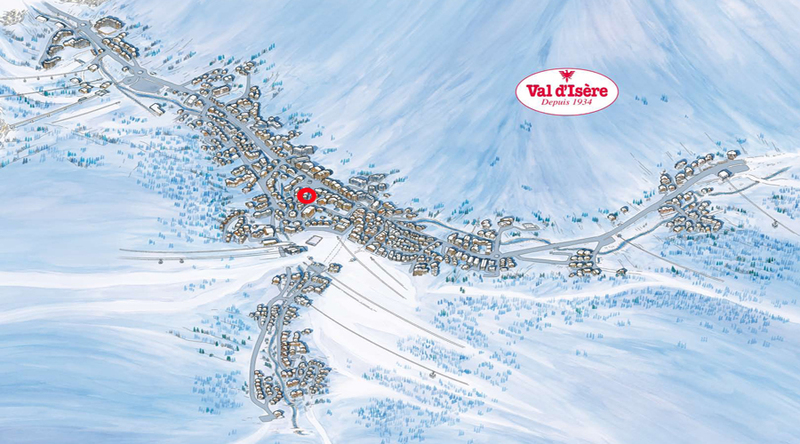 A cosy unpretentious atmosphere and a menu offering dishes which blend alpine flavours with French cuisine, notably of the South-West: this is truly an unmissable Val d’Isere restaurant! The varied menu is carefully composed and reflects the changing seasons with dishes created using quality fresh products. Small in size (35 places), great by the welcome and the atmosphere, Jacques Bar is a place in which love to meet the regulars of the station., Foie gras lovers of red meat, and various scents friendliness. It is prudent to reserve ! 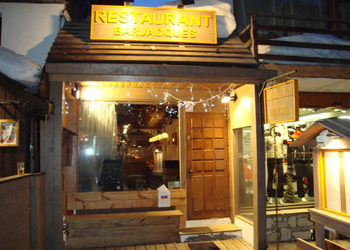 After pushing door restaurant which enjoys a convenient location in the center of Val d'Isere, discover a friendly establishment spirit "plug" where Mongellaz family strives to make you feel "like the House ". - In the evening from 6.30p.m.